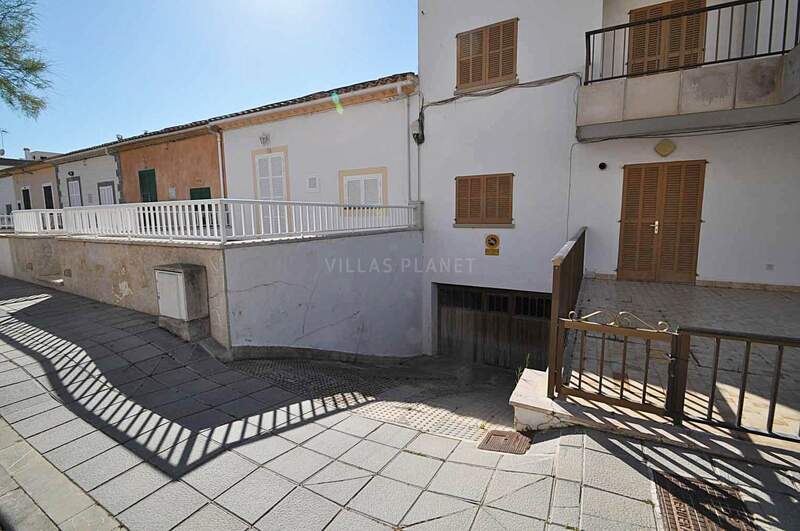 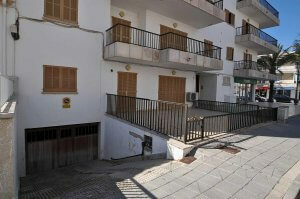 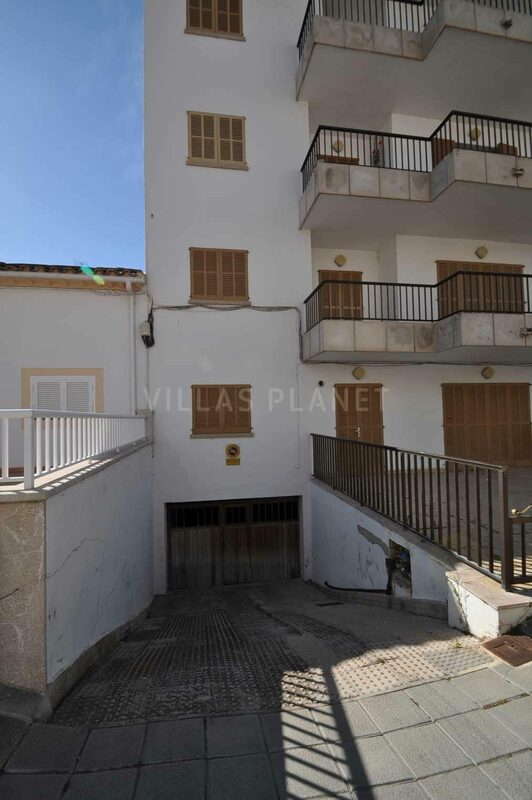 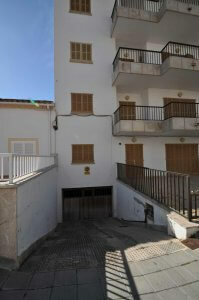 Wide parking space in communal garage 22.Sqm.in downtown area of Can Picafort. street Méndez Núñez. 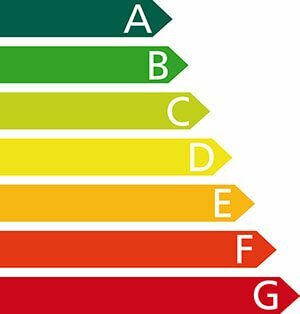 It can also be enabled as a warehouse or storeroom.